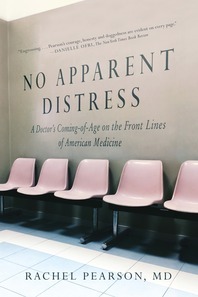 No Apparent Distress begins with a mistake made by a white medical student that may have hastened the death of a working-class black man who sought care in a student-run clinic. Haunted by this error, the author—herself from a working-class background—delves into the stories and politics of a medical training system in which students learn on the bodies of the poor. 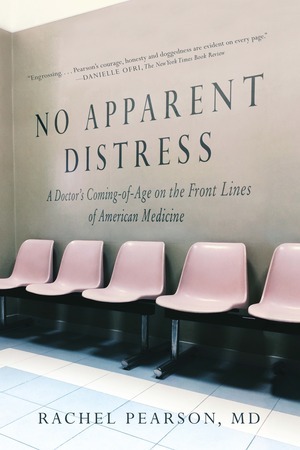 Part confession, part family history, No Apparent Distress is at once an indictment of American health care and a deeply moving tale of one doctor’s coming-of-age.